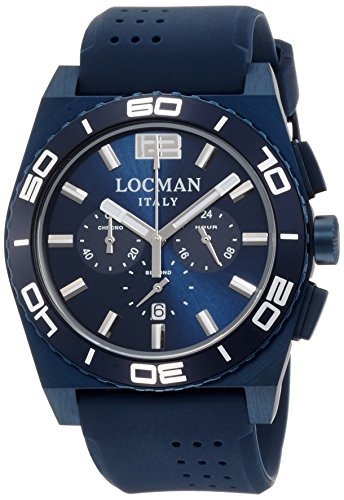 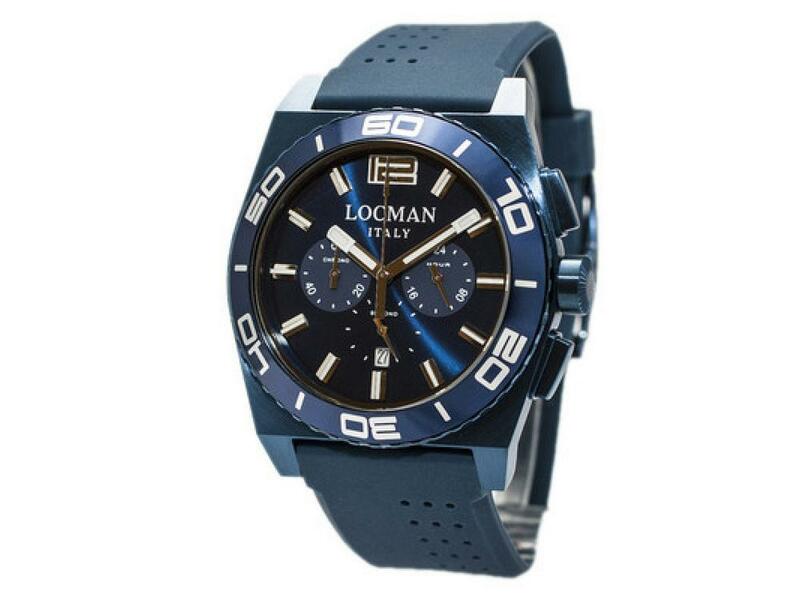 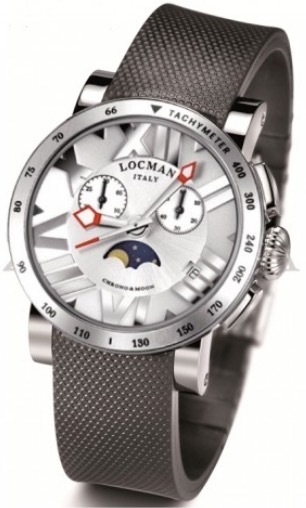 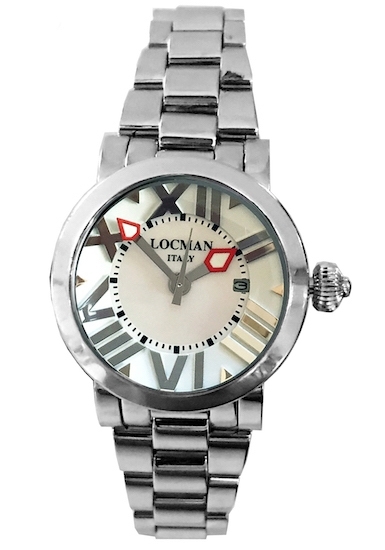 Locman was born on the Island of Elba in the mid-eighties, and immediately established itself as the best of Italian watchmaking. 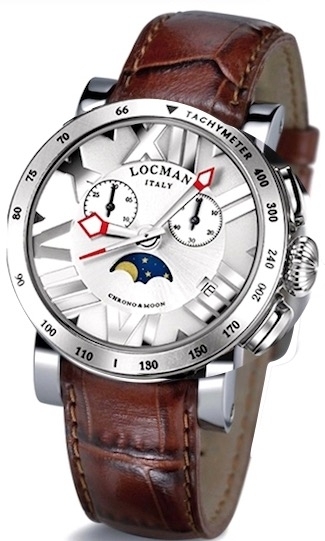 The fusion between Made-in-Italy craftsmanship and Tuscan watchmaking tradition has given birth to a series of watches that has become famous all over the world. 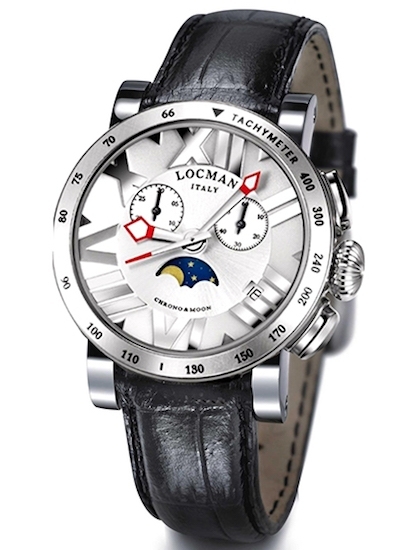 The continuous search for new solutions in terms of materials and design - and a big passion for technological innovation - have allowed the brand to reach an unprecedented level of prestige. 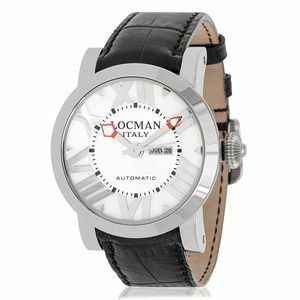 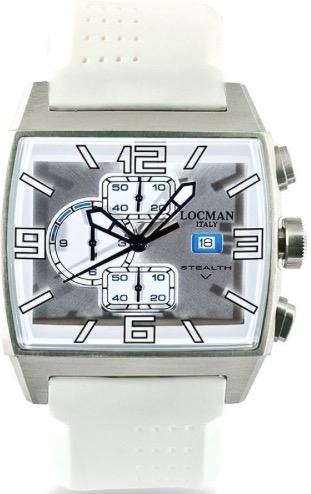 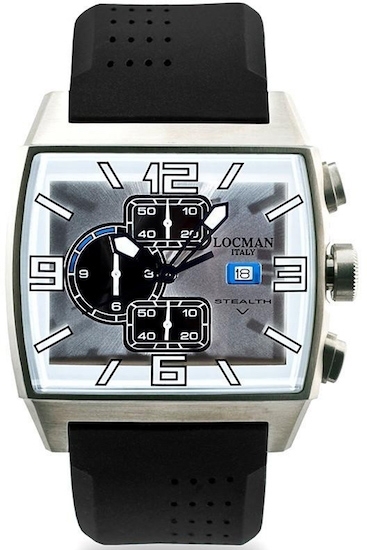 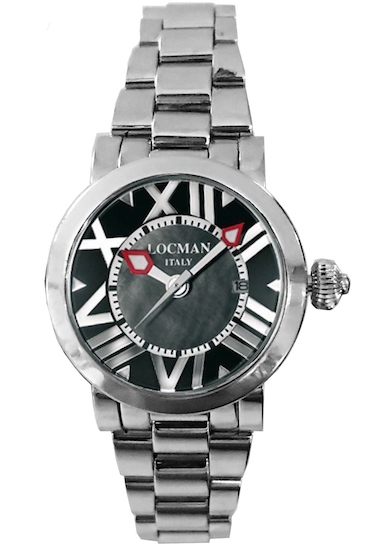 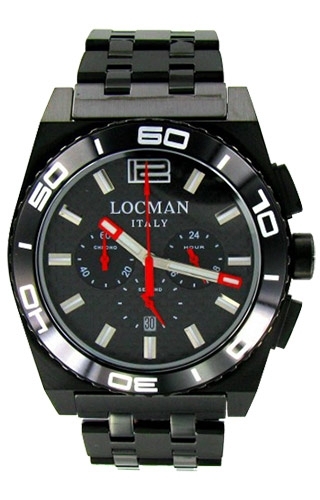 Locman watches are characterized mainly by the innovative materials they are made of. 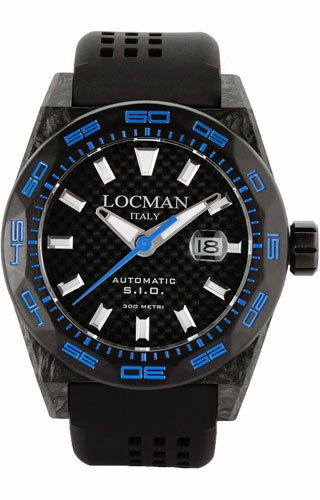 The The Tuscan brand was among the first to adopt titanium and carbon fiber for the development of its products, which makes it one of the hi-tech excellences in our country. 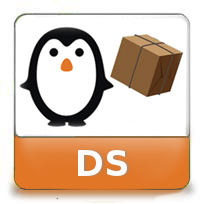 Come and discover the selection that WWT has reserved for you. 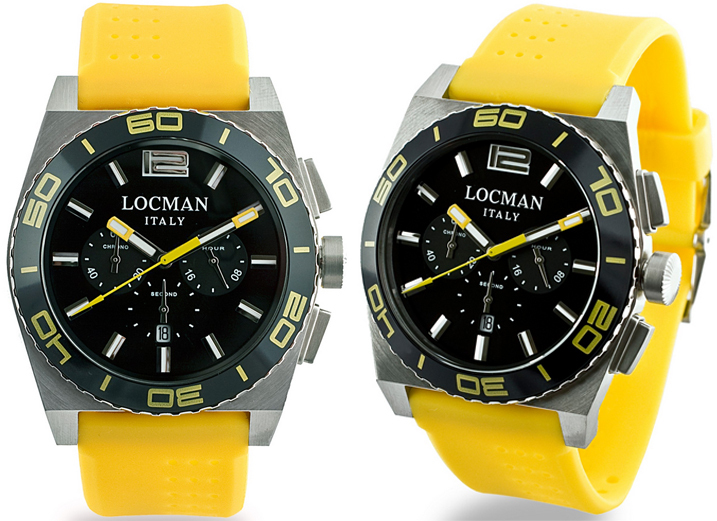 Ultra-light, sporty, with a modern design, Locman watches are designed for a demanding audience looking for a special, unique and trendy accessory. 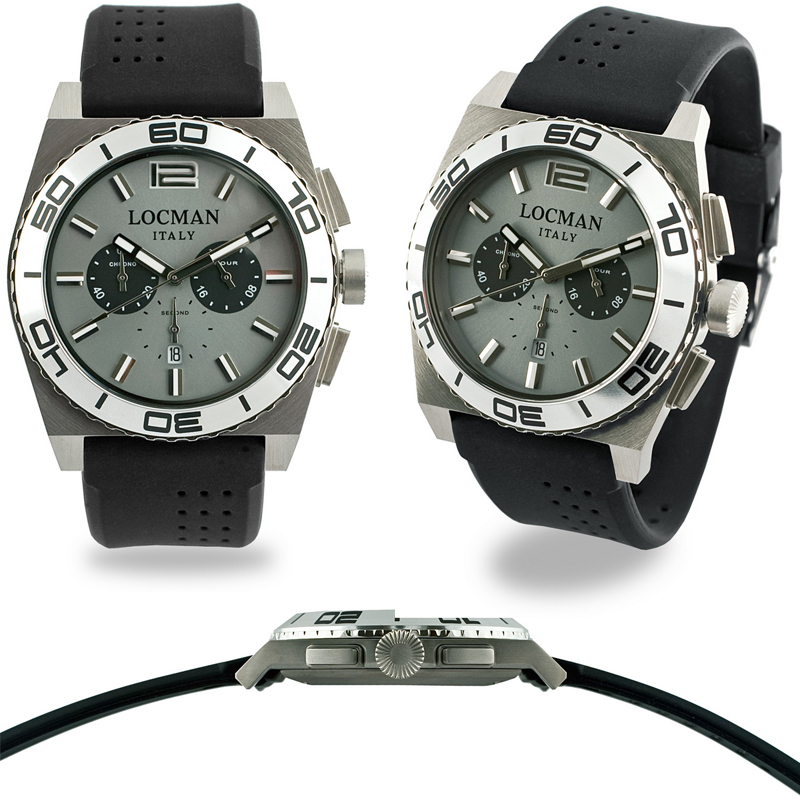 Cases are made of aluminum, carbon fiber or titanium, straps are of leather, natural silicone and high-tech materials: these are just some of the features of these fabulous timepieces and chronographs, which are also water-resistant up to 10 atmospheres (100 meters). 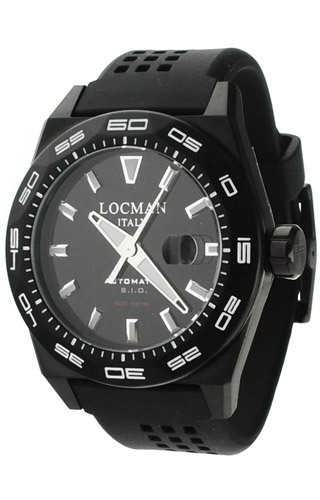 Locman is always projected towards the future, looking for new challenges through a continuous study and a fine design. 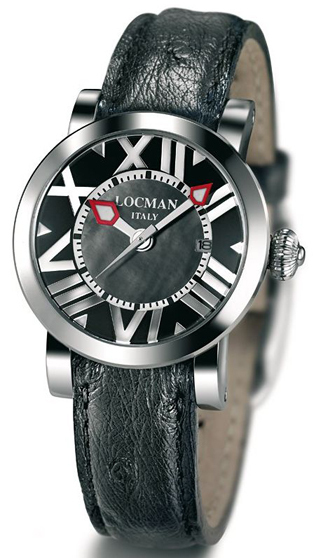 Continuous pioneering and upgrades are the daily bread for the Locman family. 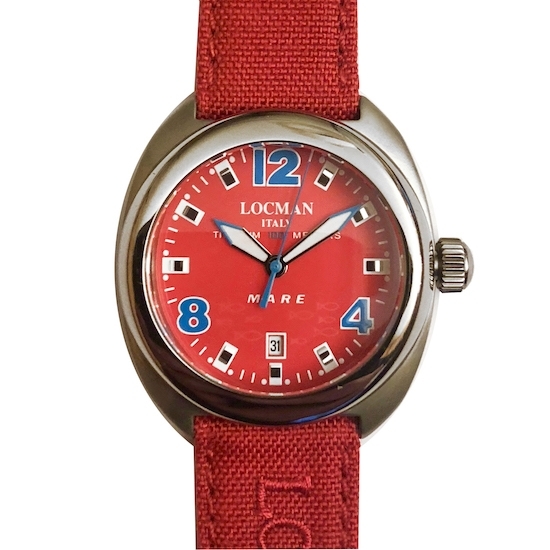 Watches like these are now available for wholesale on our online shop. 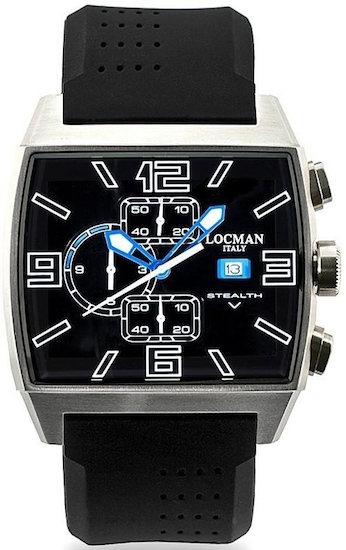 Locman goes beyond fashion trends and schemes by always inventing new ones.